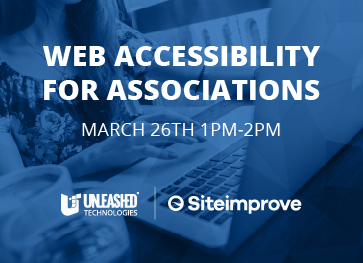 On March 26th, 2019 teams from Unleashed Technologies and Siteimprove hosted a webinar titled "Web Accessibility For Associations" featuring Matt Curtin, Creative Director with Unleashed Technologies and Kevin Rydberg, Managing Accessibility Consultant with Siteimprove. 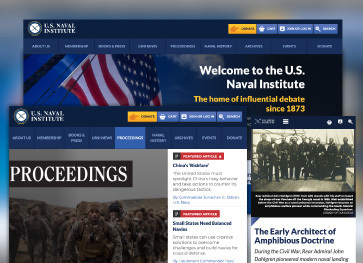 In this webinar, we will be reviewing what defines accessibility in 2019, how accessibility impacts associations on the web, and discuss tools your association can use to stay on top of the latest trends. Unleashed Technologies hosted a webinar on February 28th, 2019 at 1pm EST titled "Using Google Data Studio to Create Custom Dashboards" featuring Timothy Prestianni, Digital Marketing Manager, and Mark Majer, Project Manager. 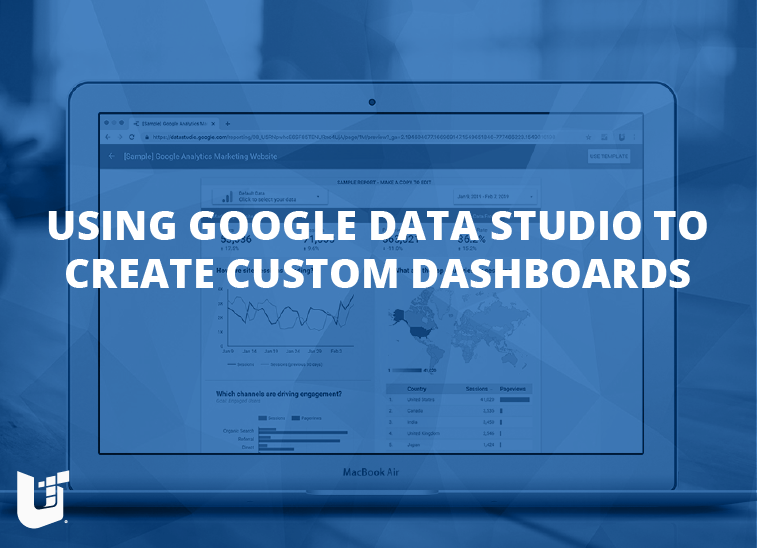 In this webinar, we review how to use Google Data Studio to create custom dashboards for your organization to track both online and offline goals. Unleashed Technologies hosted a webinar on January 31st, 2019 at 1pm EST titled "User Generated Content for Associations" featuring Chris Forhan, Director of Growth at Unleashed Technologies. 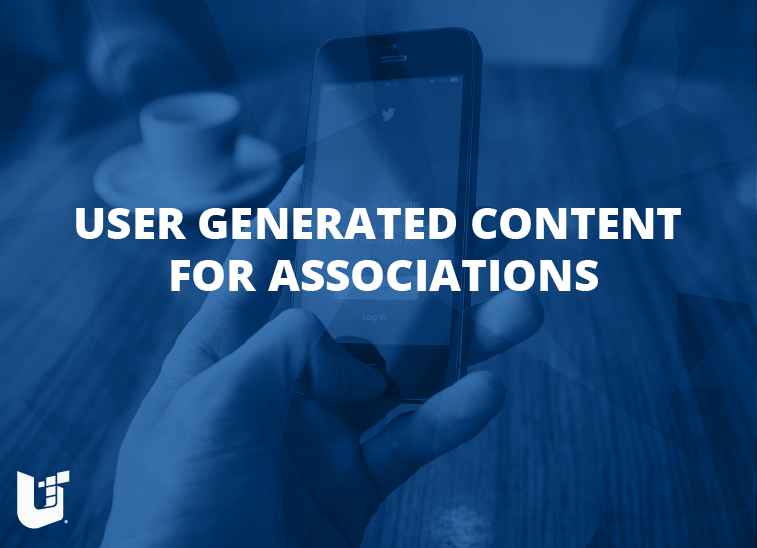 In this webinar, we will review how to power your association's marketing with content created from your members and harness the benefits of user generated content. 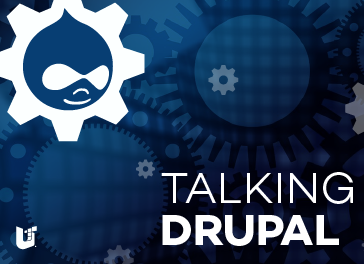 Chad Hester, Senior Solutions Architect at Unleashed Technologies, was recently featured on the Talking Drupal Podcast. Hosted by Stephen Cross, John Picozzi, and Nic Laflin, Talking Drupal has focused on the Drupal community since 2013.